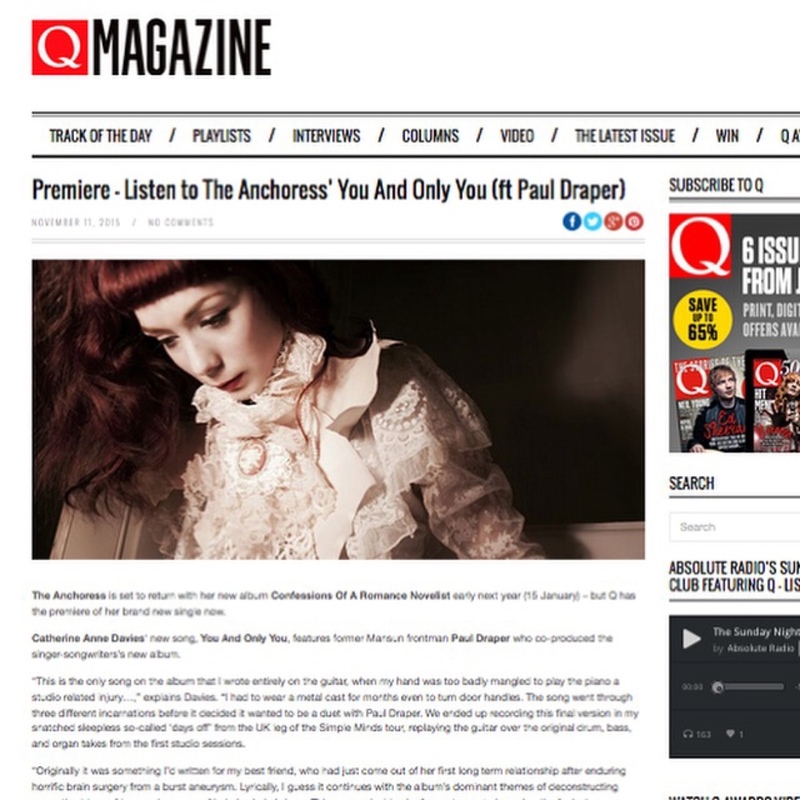 Head over to Q Magazine for the online premier of the new single “You and Only You feat. Paul Draper”. 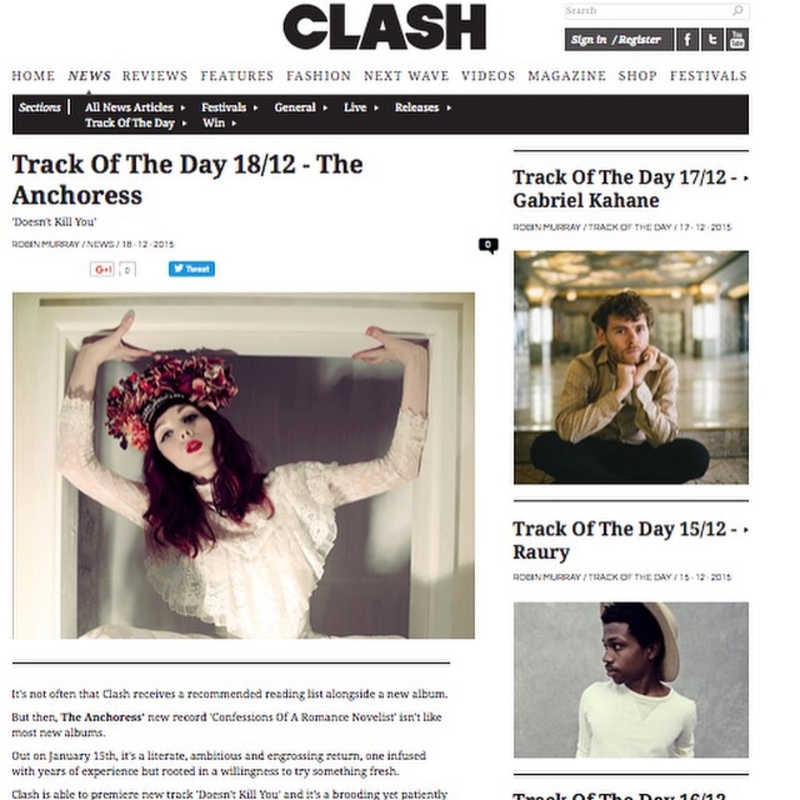 Huge thanks to Steve Lamacq for premiering the new single today on BBC 6Music, which features guest vocals from Paul Draper.